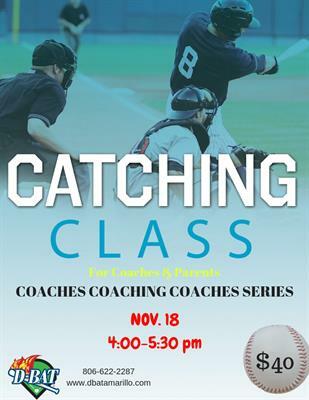 COACHES COACHING COACHES SERIES--the very best coaches are students of the game. 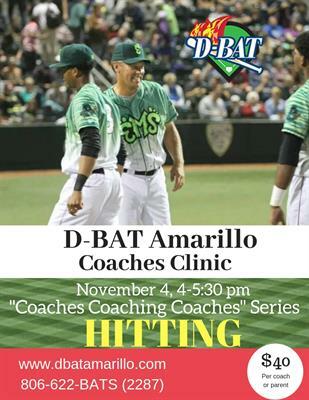 A four week program highlighting D-BAT's development philosophy and coaching the coaches. 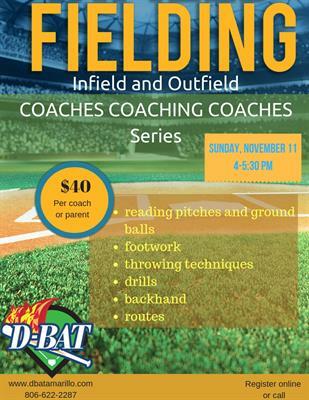 This is a 4 week series focused on hitting, fielding, catching, and pitching. 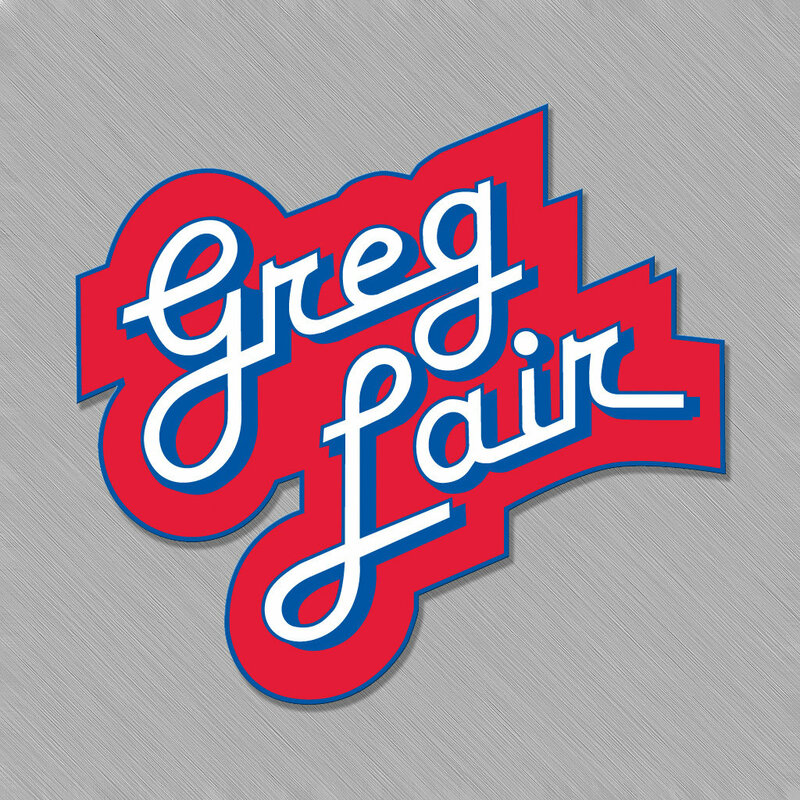 You can attend each series separately or you can attend all (recommended). 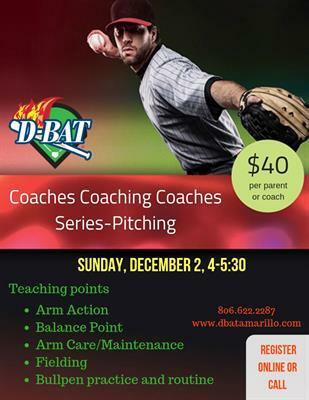 Ideal for the coach/parent who is eager to learn more about the art of coaching, development, and motivation. We will give you certain keys to focus on throughout to help you become a more effective coach.